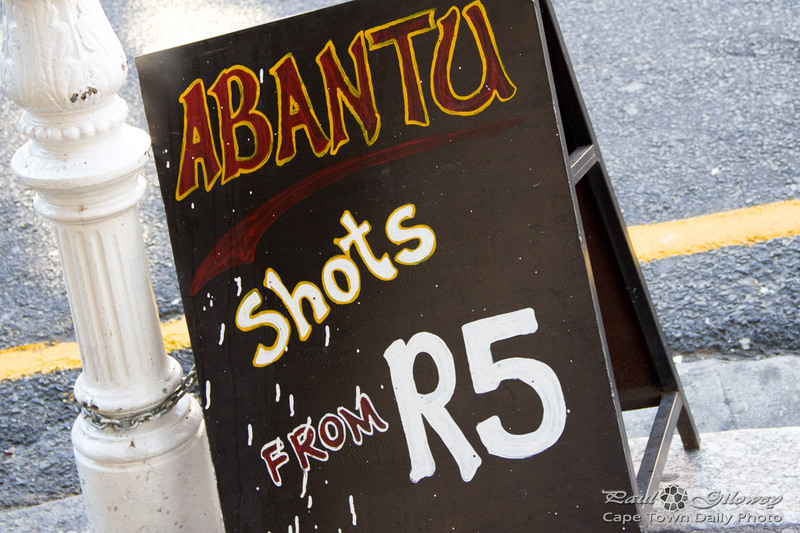 At first I thought Abantu was perhaps a type of alcoholic spirit that could be served as a shot - but really, "Abantu" means "People" in Zulu (and Xhosa, I think). I googled "Abantu Long Street" and found that it's actually a 5-Rand-shooter (that's a two shooters for a dollar) club or bar in Long Street. But, there's not much info on the Web about them - and I can't say I feel particularly enticed to visit. Posted in General and tagged bars, clubs, signs on Saturday, 26 April, 2014 by Paul. 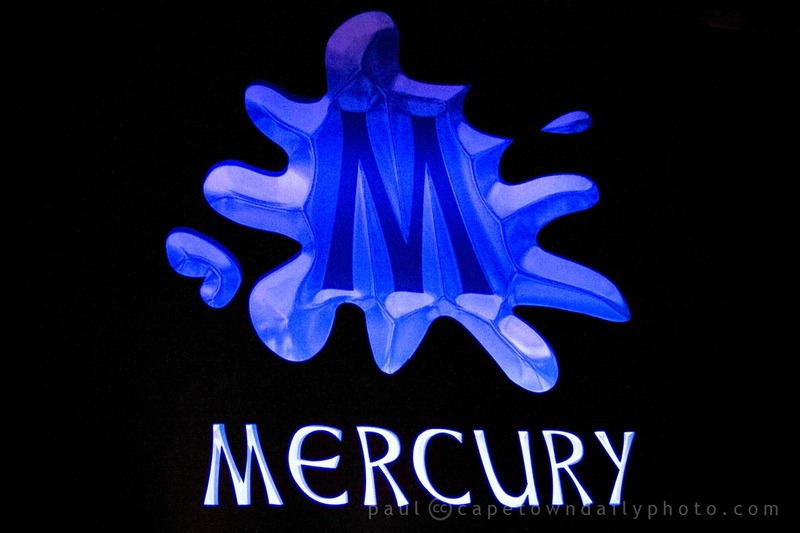 I took this photo at Vaudeville, a popular dinner/entertainment club in Cape Town. 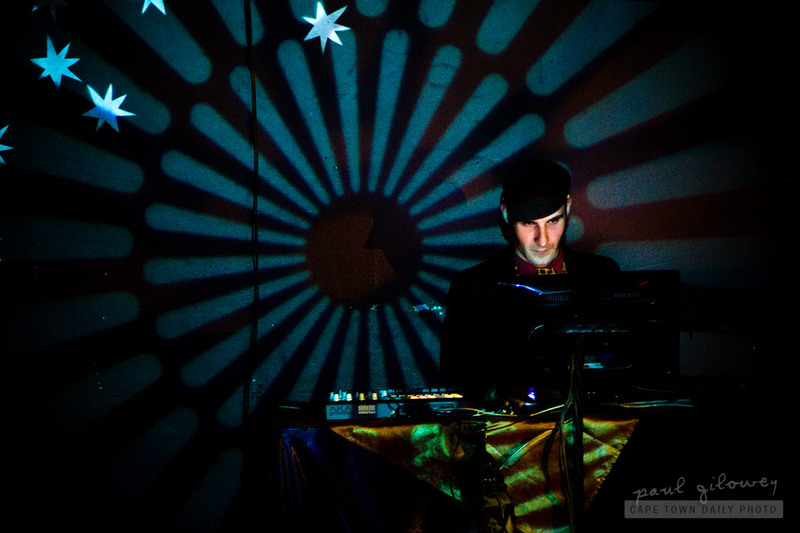 Posted in General and tagged clubs, nightclub on Sunday, 29 January, 2012 by Paul.